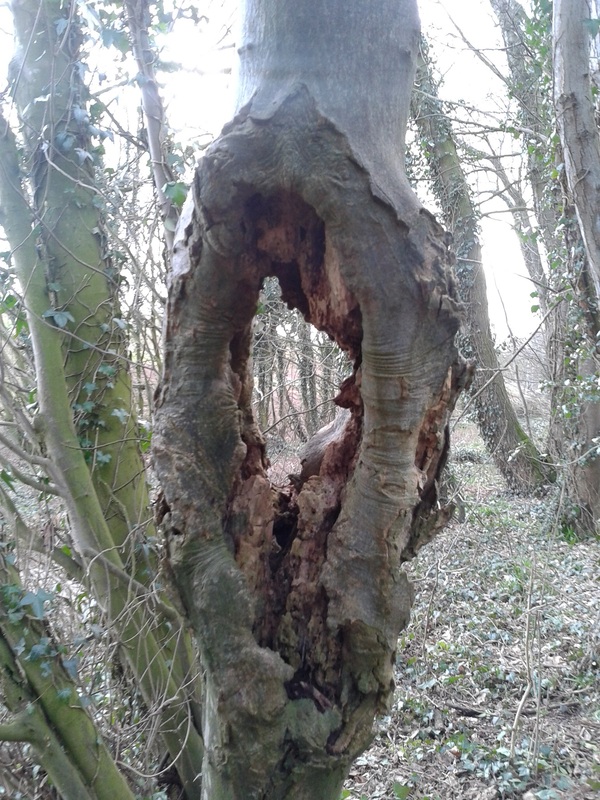 An artist friend of mine also spotted a very interesting image within the tree, if you look very closely. The face of a hooded woman with very long arms embracing two small children at her feet. It’s quite amazing now I can see it!